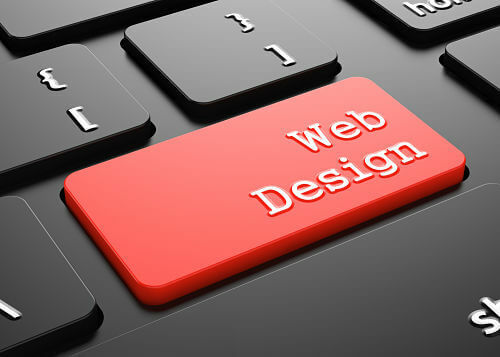 Modern Websites should not only look beautifully but should provide a great user experience. Functionality should never come before usability. All users should intuitively be able to navigate the site with no effort. To provide the best user experience, a modern website should render beautifully on all screen sizes. To maximize conversion, your website should adjust the display and functionality for mobile phones as well as tablets. A properly designed Website will provide ongoing and perpetual Search Engine Optimization for organic placement in all search engines. Communicating your companies brand on-line can be a challenge. A modern Website should have beautiful photos with large copy that is easy to read by the user on any device including computers, tablets and phones. The website should be designed to load fast for the best experience regardless of the internet connection. With strategically placed “calls to action” to convert traffic to clients coupled with solid SEO and SEM campaigns, we can create a website that you can be proud of. With the web being used for everything by everyone, it has never been more important to display your business properly with an impressive website. Whether you have an existing website that is not performing or you need a brand new site from scratch, we can affordability deliver a powerful website, using the most cutting edge Website Tools and strategies. We believe in a holistic approach leveraging your business website with SEO/SEM, Social Media Campaigns and other marketing verticals, for an effective digital marketing strategy. Read More About our Professional Website Services.